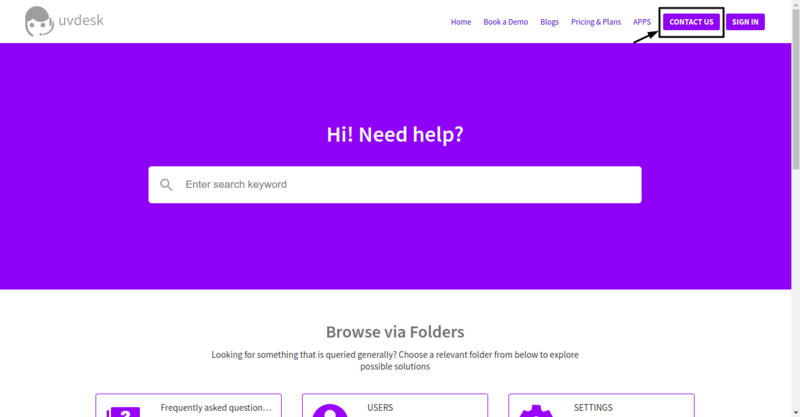 How to set up knowledgebase for Shopify in 2018? 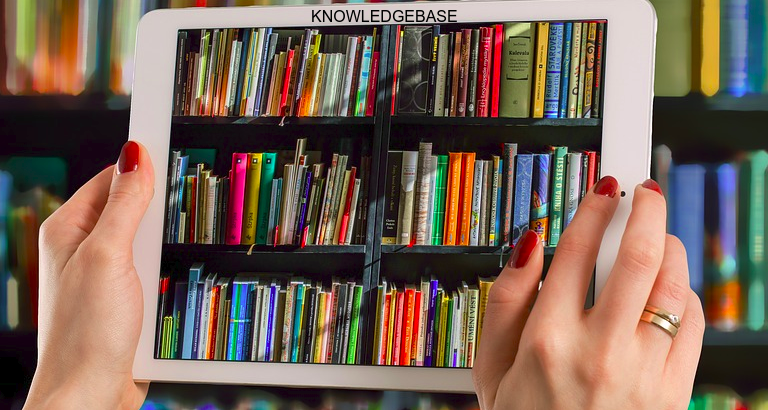 The knowledgebase is an online library of information which can be related to the company, product or services or on any specific subject using which individual can help themselves. As Shopify is also an e-commerce platform so knowledgebase can be very productive for the store owner. E-commerce platforms have their own unique utility to let their users/retailers build the online stores for selling. 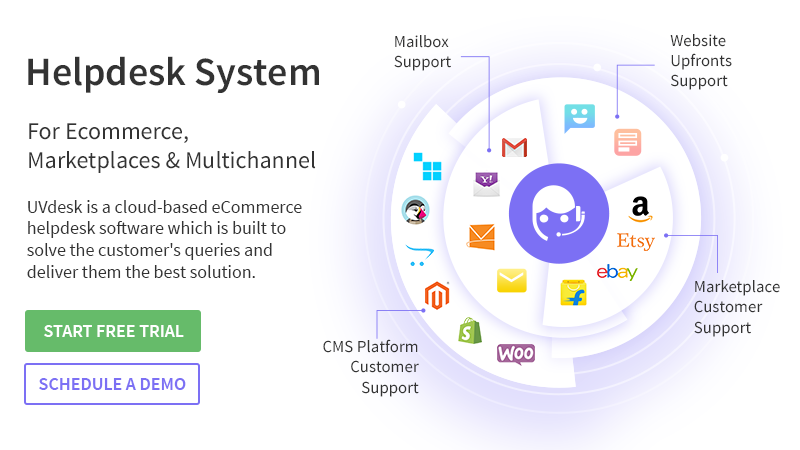 E-commerce platform allows their users to use the various apps, extensions, and integrations to make the store perfect and the process easier. All Business Unique, so their needs are also different. The feature of e-commerce platform is to support the users to set up their store for selling as per the customization based on user’s business necessity to smoothen the operations. E-commerce platform supports the users to manage store related things, not the customers. Being a store owner you need to focus on your store fully. 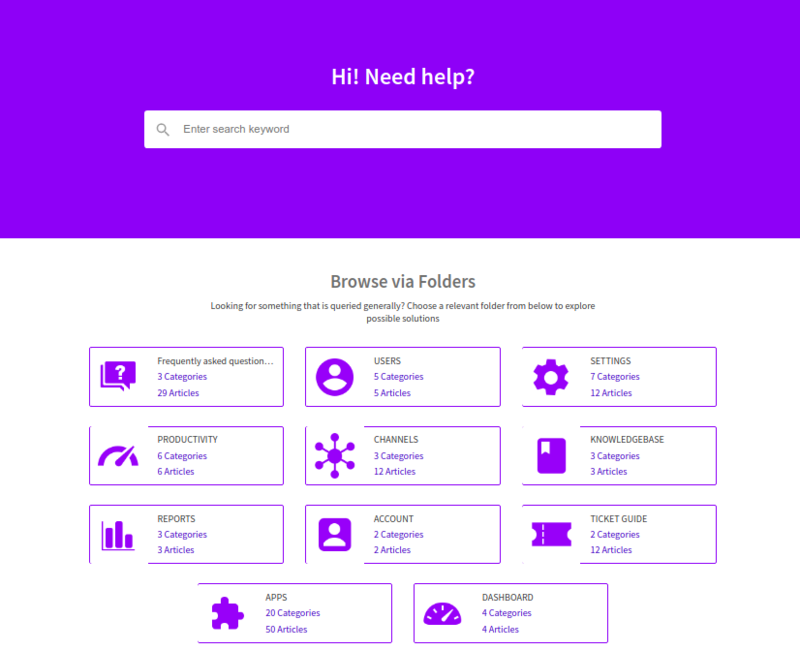 Let the helpdesk deal with your customers in an effective way. The secret behind the growth and success of e-commerce business is omnichannel selling. Multi-channel selling is a good strategy in order to maintain business consistency. Nowadays it’s very common and the seller has opted this as a strategy to build a strong brand for generating more revenue. Managing query coming from multiple channels will be hard for the store owner better to opt right way to deal with the same. Being a store owner you will be packed with the very tight schedule and won’t be able to reply to your customer’s query. Keeping agent to provide 24*7 customer support can be expensive. An online store is a plaza where customers can come anytime. Customer starts searching for support if he/she having any query or stuck somewhere. But needing support doesn’t mean that they want a call at every time. Knowledgebase can be a logical solution in this case. Which can be used anytime by the customer to get their query answered. Keep efficient knowledgebase for the customers instead of giving them irritating customer support call for which they have been in the queue of call waiting. Now the customer doesn’t need to go here and there everything is now available at one point. This will improve the response time which will lead customer satisfaction. Customer satisfaction will help you in getting positive reviews and feedback. Decent way to solve customer’s query. Saves the time of support staff. Genuine charge as compare to keep agent for doing the same work manually. Helps store owner to get positive reviews and feedback. Builds trust among the customers. All the information collected at one place. Beneficial for customers and support staff as well. 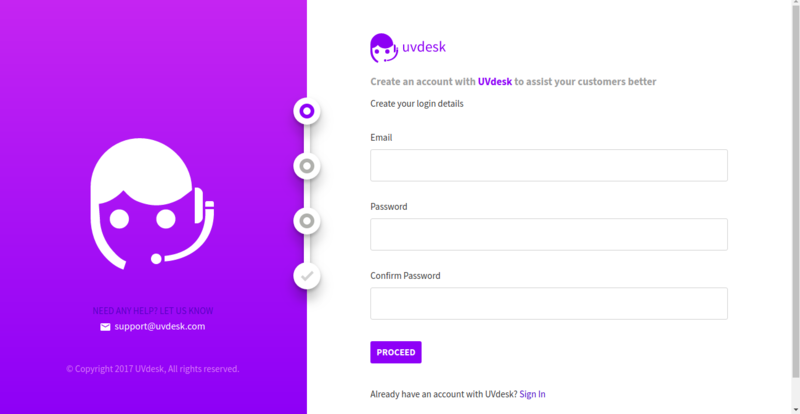 1- You need to do sign up for UVdesk. 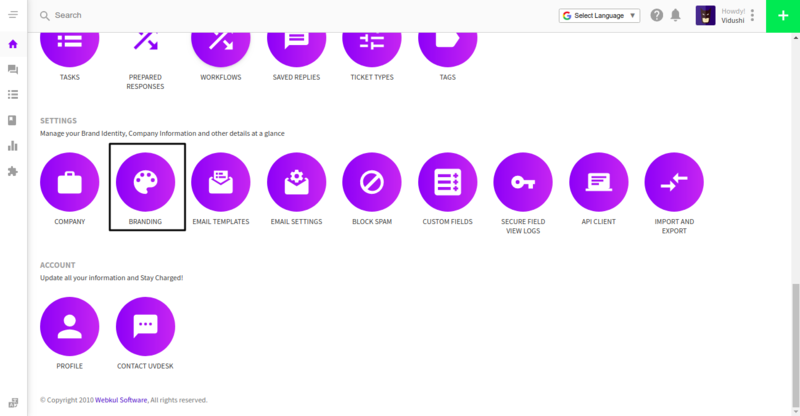 3- Knowledgebase added in back office can be viewed on the customer panel. 4- The customer can raise their query if they want to know the things else than knowledgebase. 5- You can manage your customer panel as per your business requirement using branding option. 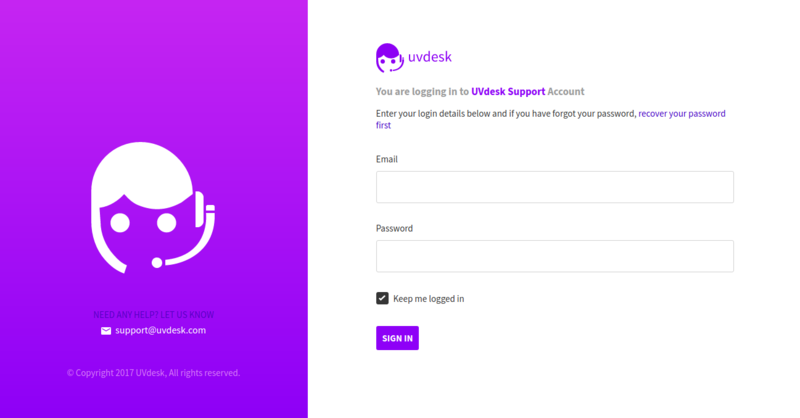 With UVdesk Shopify Helpdesk App merchants can now provide a direct and uninterrupted support to their customers. 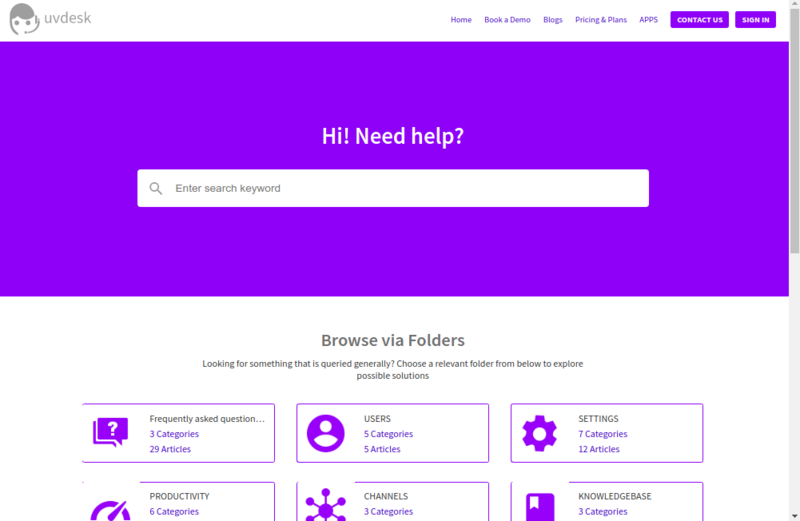 As this help desk system will record all the customer inquiry/complaint information, until the time it’s solved and you can refer them anytime in future.